I have mentioned before that I LOVE giving my old shirts a remake. I love vintage T-shirts, especially anything super hero related. I think I actually own more super hero shirts than The Boy, who is 4 years old. 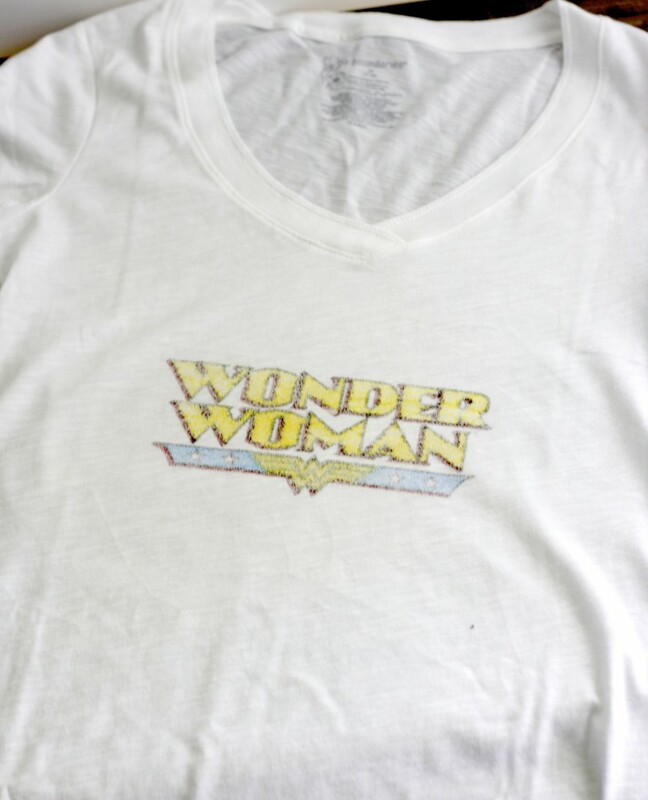 I have been eyeballing this Wonder Woman Shirt shirt for a while, but just could not bring myself to buy it. So, I decided I NEEDED to make one! 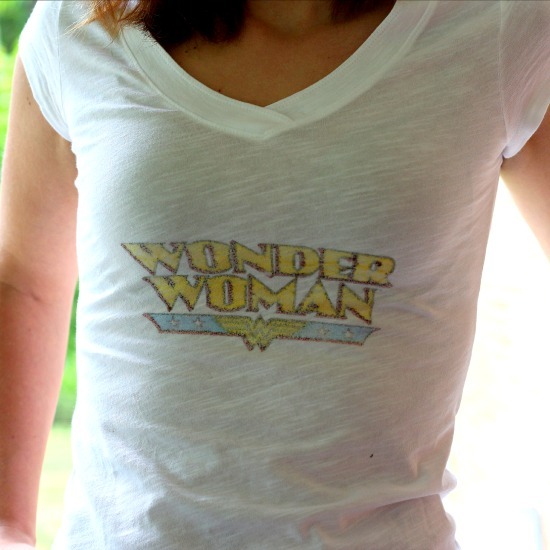 I scavenged through my closet and found a plain white tee that would do just the job! Since my printer is pretty picky about what it eats, I glued a piece of freezer paper shinny side up to a piece of card stock. After it dried I cut off all of the excess. Next, I chose my image, and resized it to fit my paper. Place your freezer paper in your printer so that it will print on the freezer paper, set your printer to print the image in reverse. I didn’t want my image to bleed through the shirt to the back, so I placed a piece of cardboard in the shirt to prevent this. After I chose where I wanted the image to go, I placed it face down onto the shirt and gave it a good ironing. Set your iron to the highest DRY setting you have for this. Also note, have everything ready to go, the sooner you can get your image on the shirt after printing, the better it will show up. 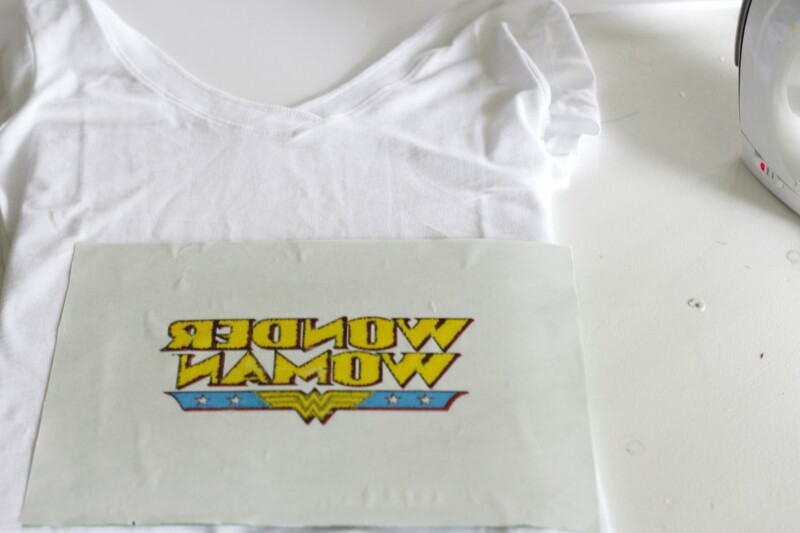 After ironing, I removed the paper to reveal my awesome shirt! I threw it in the dryer for about 10 minutes to make sure that the ink set into the fabric. 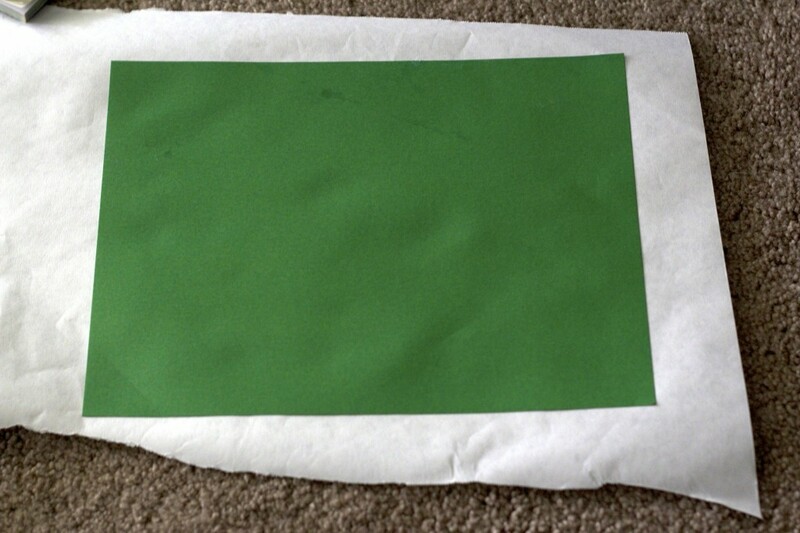 The best part of this project is that you can reuse the freezer paper! 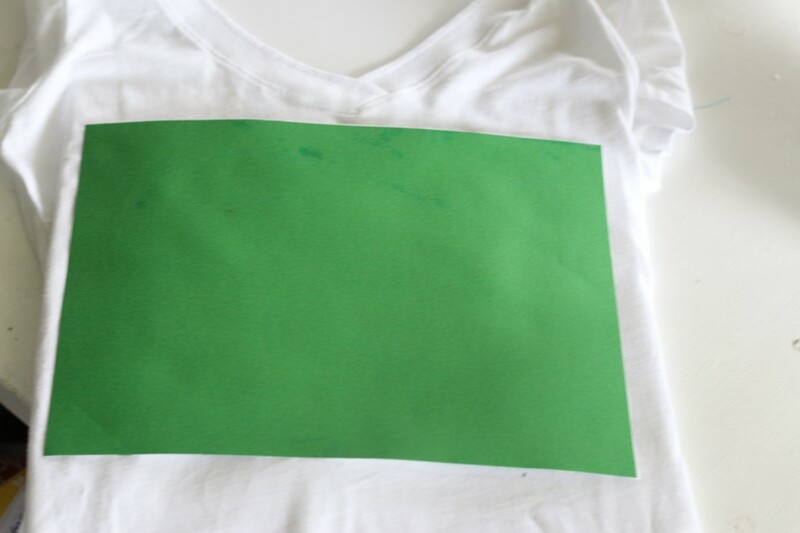 Just take a damp cloth and wipe away the leftover ink and let it dry! I foresee some new shirts being added to my wardrobe! Thanks for the tutorial. I have not yet tried the freezer paper transfers. This is adorable. I Pinned it! Thanks for sharing with Let’s Get Real (I’m co-hosting this week)! Oh, I can’t wait to give thus a try! Have you tried this with black or darker colored t shirts? I have not, I think a grey shirt would work fine, I don’t think a black shirt would work well though.